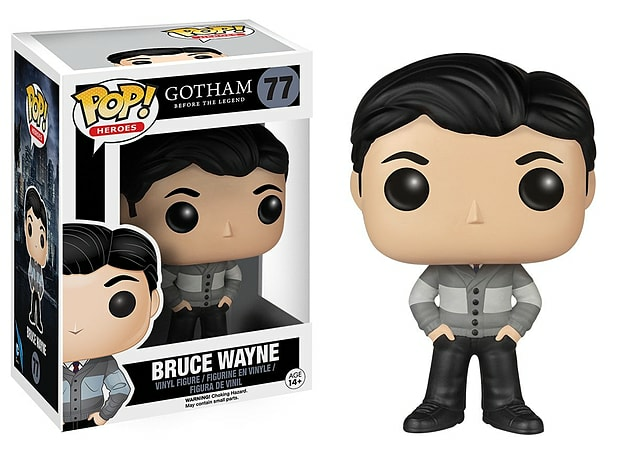 Check out the other POP Gotham figures from Funko! Super-stylized, collectible. Collect them all! Each Gotham POP! Vinyl figure stands around 9cm tall. Packed in an illustrated window box.